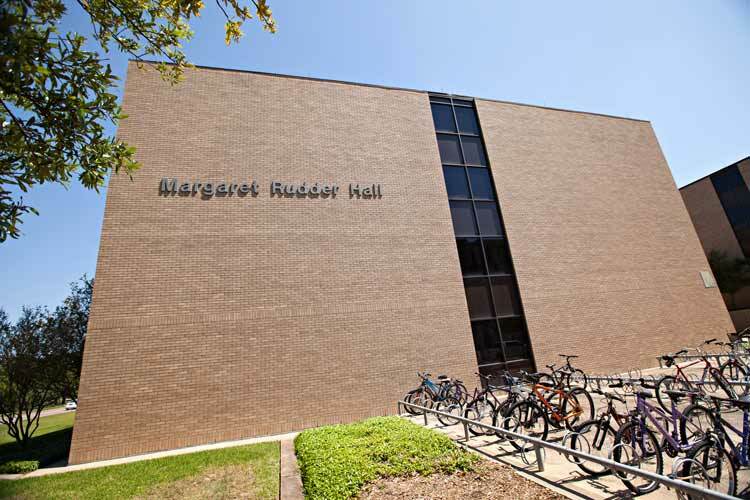 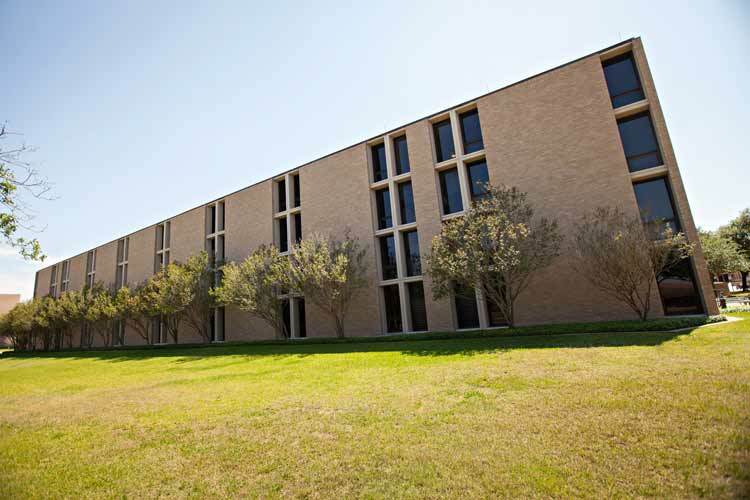 Constructed in 1989, Rudder Hall is named after Margaret Rudder, who was the widow of former Texas A&M President, Major General James Earl Rudder. 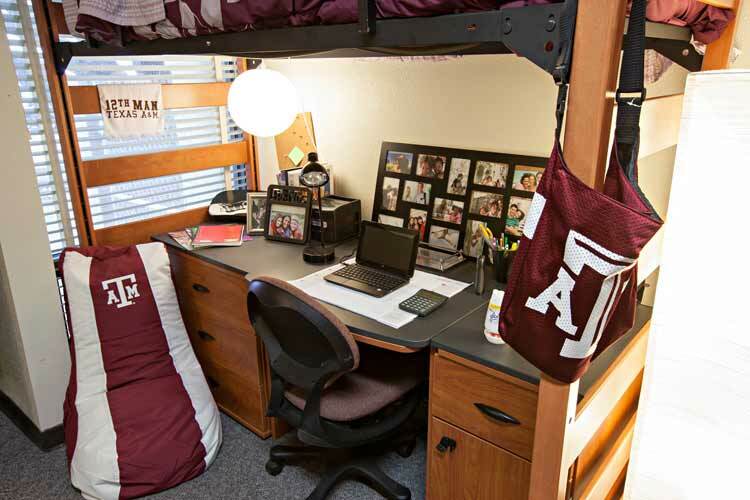 As the First Lady of Texas A&M, she was active in both university and community affairs, continuing her involvement after her husband’s death and up until her own in 2004. 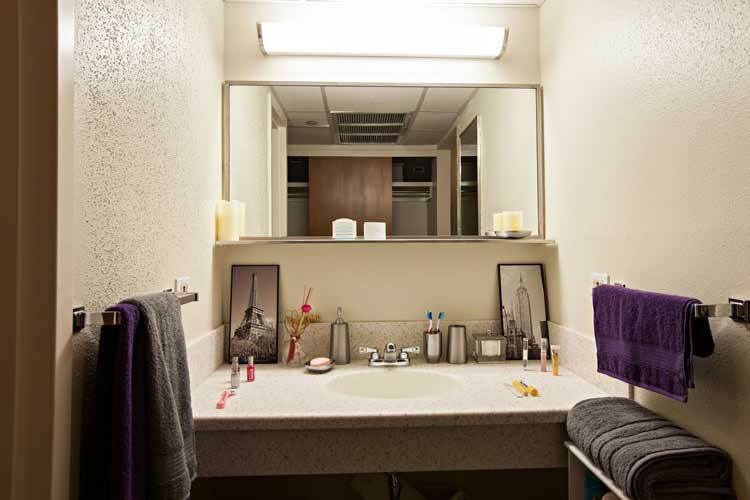 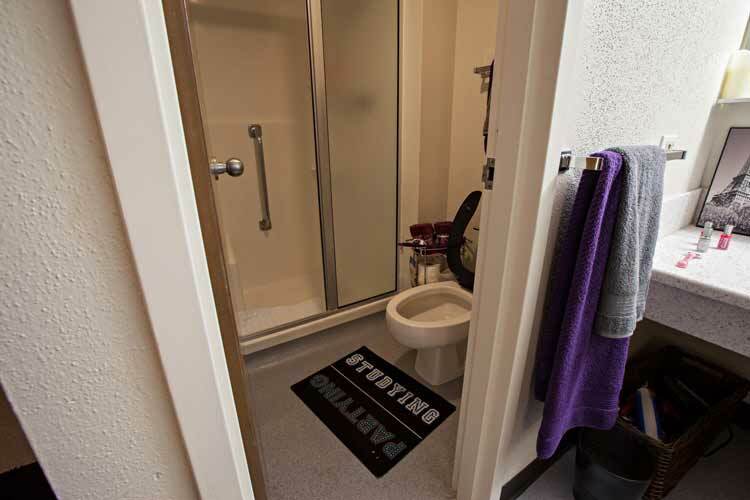 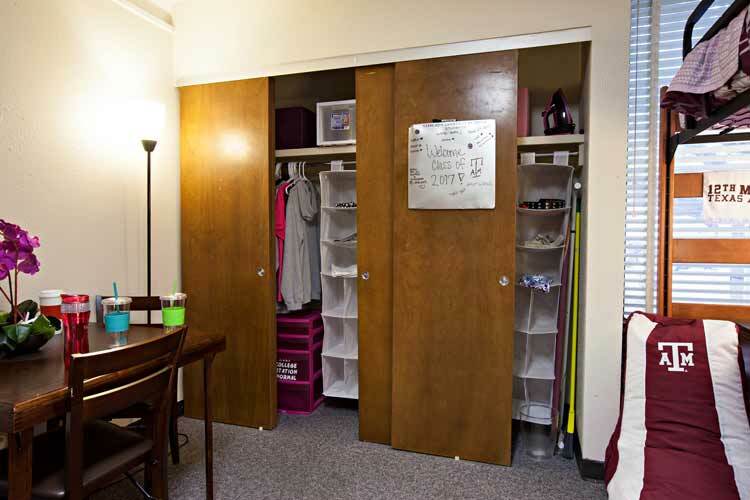 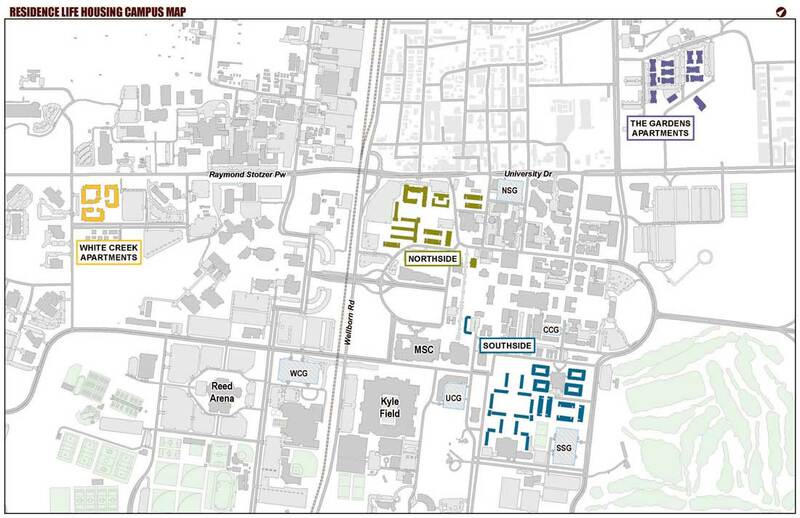 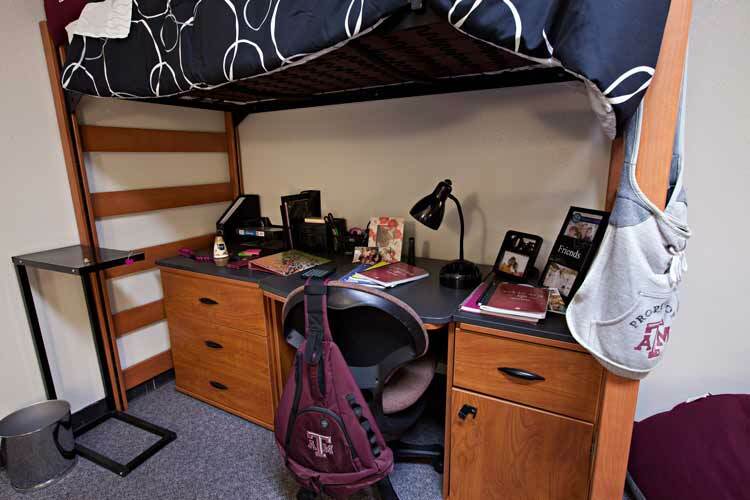 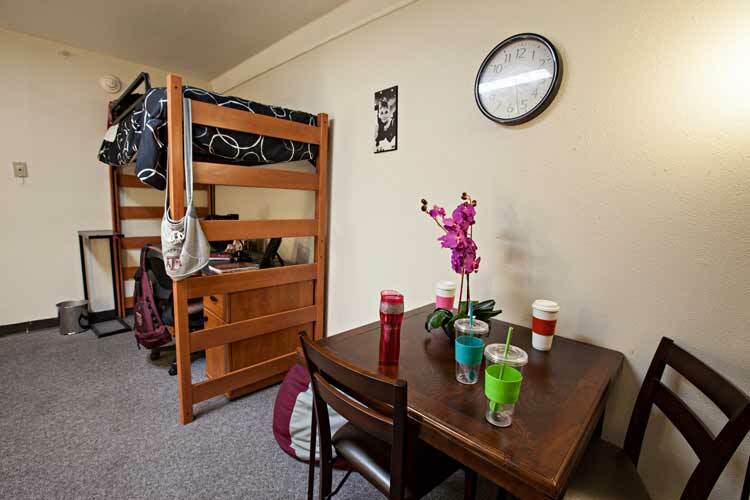 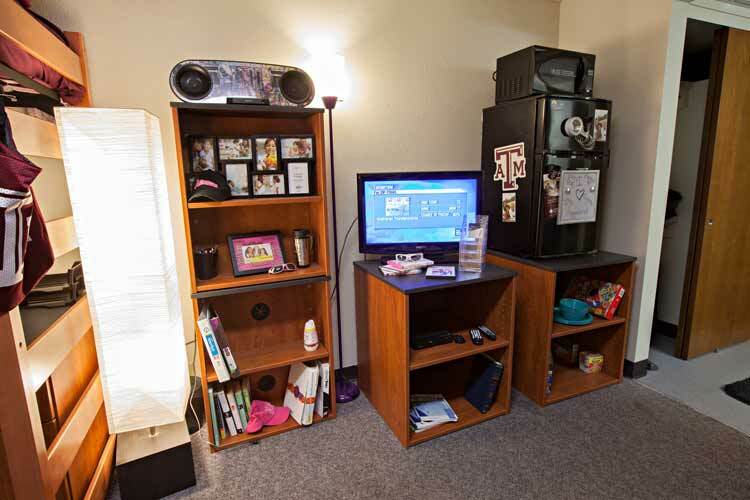 Get a feel for all that Rudder Hall has to offer by scrolling through the photo gallery. 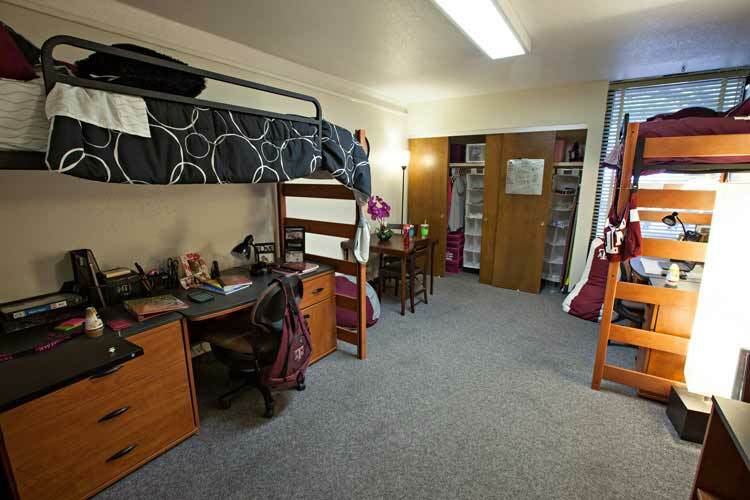 If you prefer, check it for yourself and join us for a tour.